There are plenty of benefits to working from home, especially if you’re a parent. In most jobs where you’re the boss, you’ll be able to set your own schedule, which means you can build your work around the needs of your children. How many parents would benefit from that! However, while these positions are often desired by those people who work in an office, not every aspect of working from home is stress-free. Actually, some experts believe that working from home can be more stressful than a traditional office job. Below, we take a look at 4 incredibly useful tips for making sure it’s worth the hassle. People generally seem to go through the same motions. They’re young; they’re fun, they’re free. Then they get some responsibilities, and they swear that they won’t become like all the other boring folks out there. And then before they know it, they have kind of slipped into that “no fun” mode of being. But there’s good news: boring-itis isn’t a permanent condition. 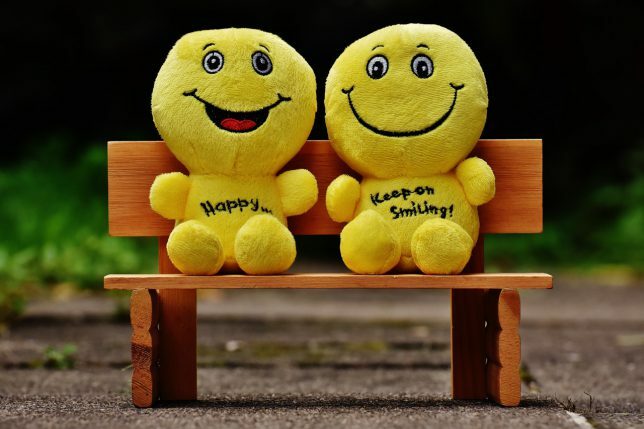 You can take steps to make yourself fun again! We take a look at some of these methods people. 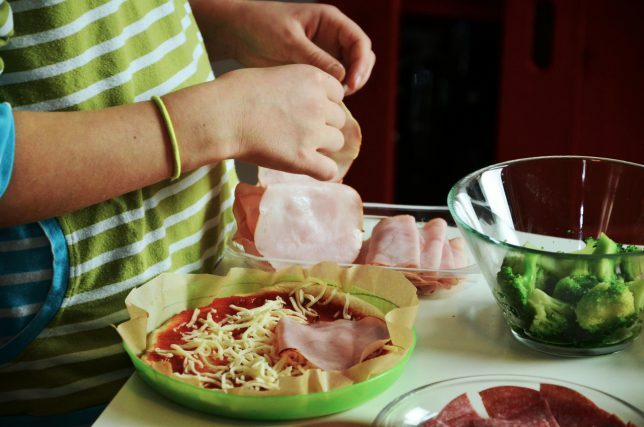 Your kids will appreciate it… and so will you! The age of technology has raised many questions for parents. 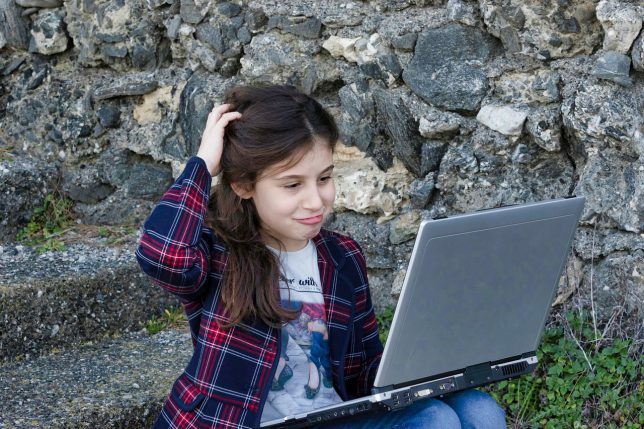 How young should children have access to technology? What should they be using it for? And how closely should I be monitoring my child when they are using technology? This article will answer those questions and more. Before we get started, keep in mind that teaching technology to kids does not always involve giving them access to the Internet. I understand that many parents are a bit scared of that. And even though I am very enthusiastic when it comes to tech, I certainly understand why that is. Bear in mind, though, that there are many other applications that can be used as learning tools. In today’s blog post, we will take a look at them and find out the best ways of teaching technology to kids. 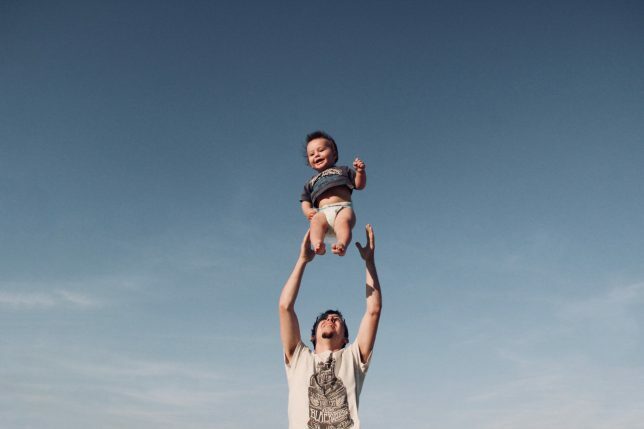 As a Dad, it’s easy to feel a little left out when it comes to the parenting of young children. 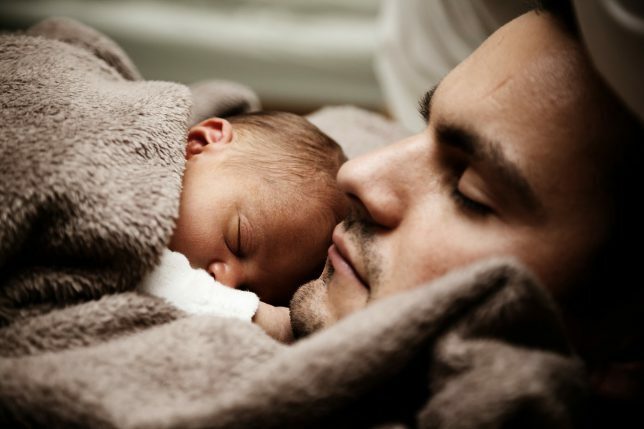 One of the most challenging situations, I had to realize for myself, was to figure out how to get your toddler to sleep in the evening. Without spending HOURS at his bedside. Many families are still running a somewhat “classic” family model: While Mom stays at home and takes care of the kids (which is a great job! Moms, you’re awesome!!!) or works part-time, Dad goes to the office working his 9 to 5 job. That means that we as Dad often are challenged by situations our partners handle with ease. I get that! I’ve been there many times! Hi! I am Chris, and in the first two years after my son Benni was born, I was a Stay At Home Dad. I faced all those challenges. While it wasn’t always easy, I think I have developed quite a few techniques to stay on top and survive as a Stay At Home Dad. Did you ever think about hiring a personal trainer? Maybe take lessons to learn how to play golf or how play the guitar? I certainly did, and I know many people do so! Many of us feel like they need an expert to teach them those complex skills, right? How does the course keep up with that promise? Is the course good and is right for YOU? And finally: Is it worth your hard-earned money? 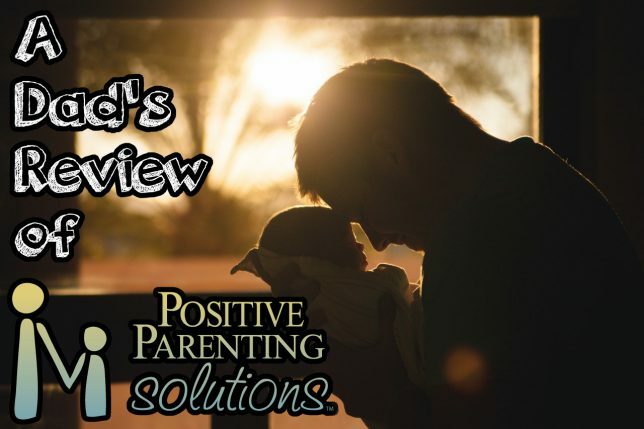 Pro-Tip for the busy parent: If you are less of a reader, make sure to AT LEAST check out my “Video Review And Digital Unboxing Of Positive Parenting Solutions” below to get an idea what the course is about and if it is right for YOU. You may or may not be aware of the fact that in our family, I am the one who picks up our 3-year old son Benni from kindergarten at least four times a week. When I do that the challenge is always the same: How to make the best out of the time we are spending together on that particular afternoon? How to spend quality time with your child without just “doing something for the sake of it” and counting down the hours until mom comes home from the office? That may sound a bit harsh. But if you are a busy parent who, besides working and being a mom or dad for the most part, also has interests and hobbies and basically a life of his own, you will most likely agree that keeping your kids entertained while having a good time yourself can be a real challenge. Which brings me to the point that there is a huge difference between spending time together and spending QUALITY time. It is easy to just being with your kid and deliberately making an effort to make the best out of it you can! While the first is something we all can do “somehow”, the latter can be a real challenge. 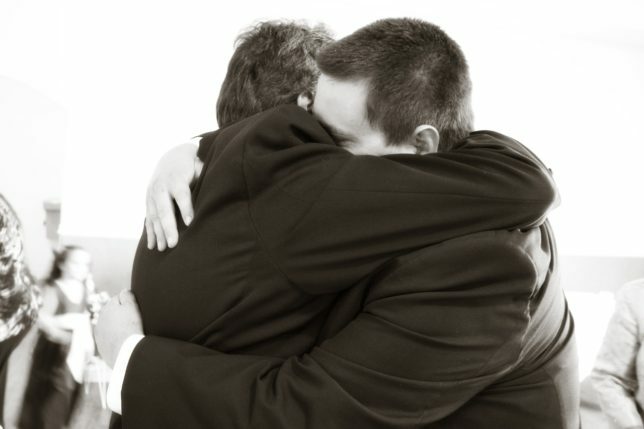 My goal is to be there for my son as much as possible when he is around; and that can become quite stressful, especially when you happen to run out of ideas.